"Do not chase after the object of your anger" means: Do not take your enemy to be truly existent. Do not take the person you are angry at to be truly existent, because if you do, you will not be able to recognize anger's true nature. Thus the first step is, instead of thinking that the person you are angry at is real and getting caught up in your anger at them, look at the angry mind itself. When you look at the angry mind's essential nature, knowing that the one you are angry at is not truly existent, you see that the anger is self-arisen and self-liberated, and that its actual nature is clarity-emptiness. 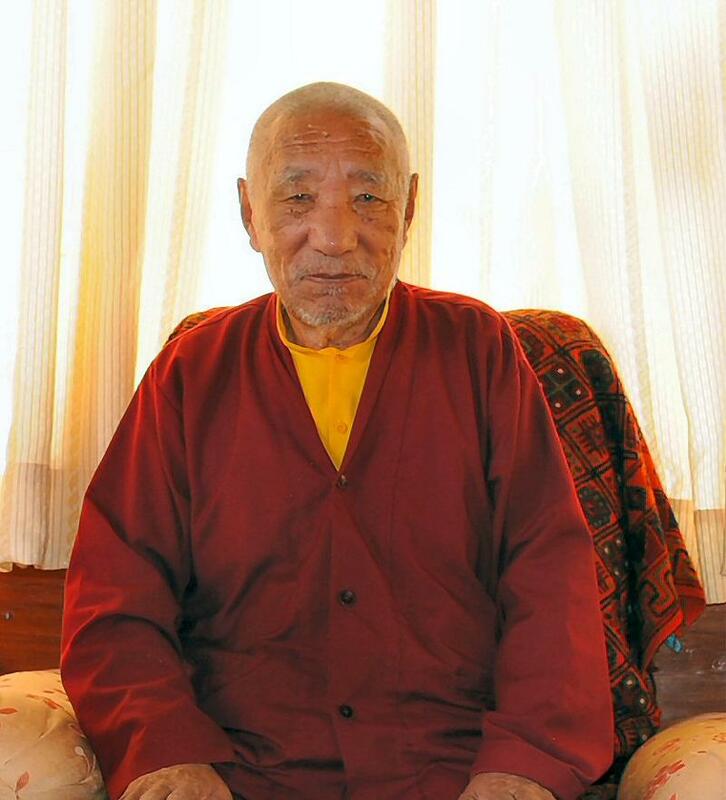 Khenpo Tsultrim Gyamtso Rinpoche, Bodhi Magazine, Volume 8 No. 1, pages 6-7. Translated by Ari Goldfield.